Throughout history, this area of London has contained important docks. The Mayflower set sail from Rotherhithe in 1620 on its voyage to America. In 1802 the West India Docks opened; the stretch of dockland from the Tower of London to Barking was the world's largest port. Over the years the docks grew and prospered. In 1961, they reached a peak with over 60 million tons of cargo handled. However, London Docklands couldn't keep up with the technological advances going on elsewhere and by the early 1970s most docks had closed. 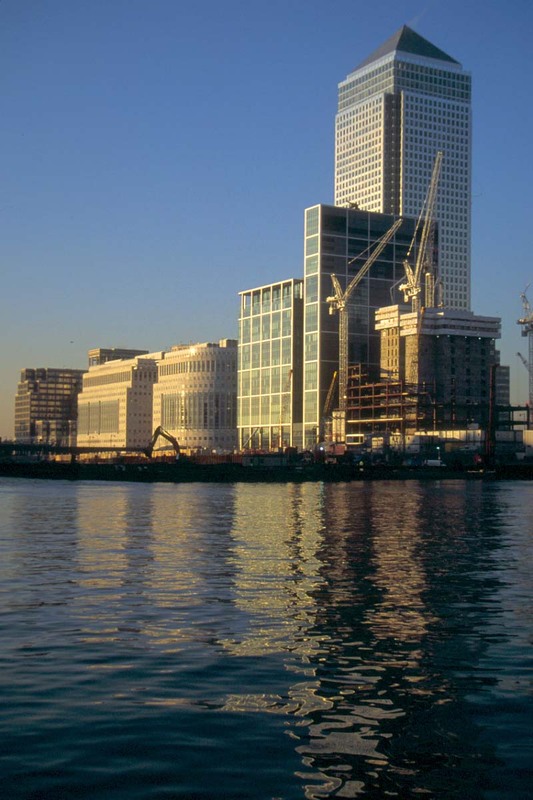 The London Docklands Development Corporation was created in 1980 to secure regeneration of the docklands. 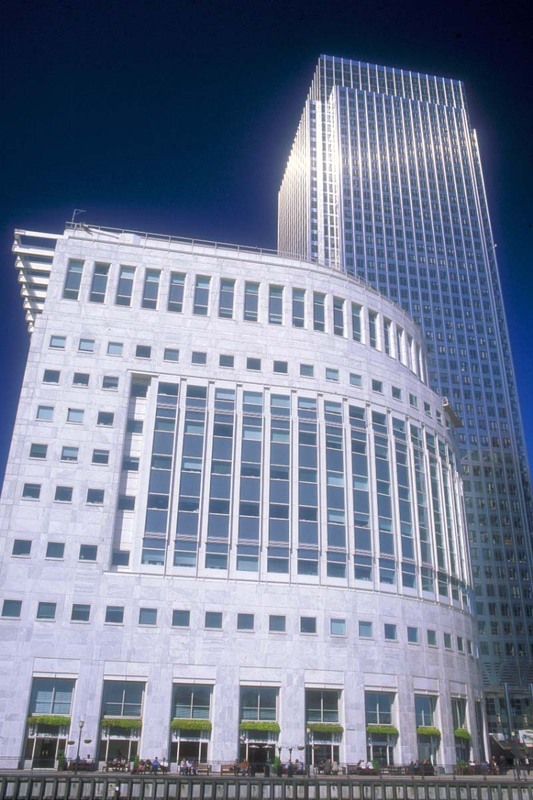 In 1985 a 10 million square foot office development was proposed for Canary Wharf, although it took three more years before any construction started. The new office facilities were formally opened in 1991, by which time the Docklands Light Railway was providing fast rail links to the City of London and London City airport had opened nearby.